We are back once again with our youth reports this week, once again focusing on the success story our Europa Hill’s properties have become as they registered another high-scoring win. Last week we were told of the way they turned the season around from losing a number of key players to start going on a winning run and they haven’t looked back since, as our photos show. 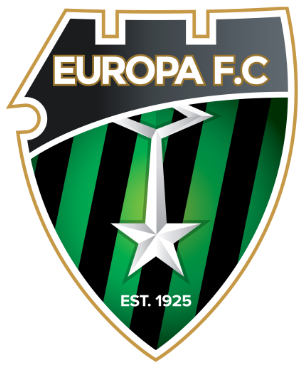 The other Under-14 team, Europa Masbro, also registered a win as the Under-7s learnt that football is not always such a kind game. 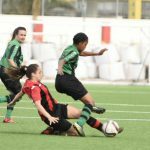 “There was a lot of uncertainty with the recent bad weather, but the matches went ahead,” said Youth coach Stephen Fortunato “We had a 9am start and our players were eager to go out in what was going to be a challenging match, especially as both teams had no substitutes so the 22 players had to last the full 70 mins. Both teams held well and fought throughout, but our players’ determination is what brought us the three points. We conceded an unlucky goal, but I guess the Gibraltar United players deserved to at least get something from this game. 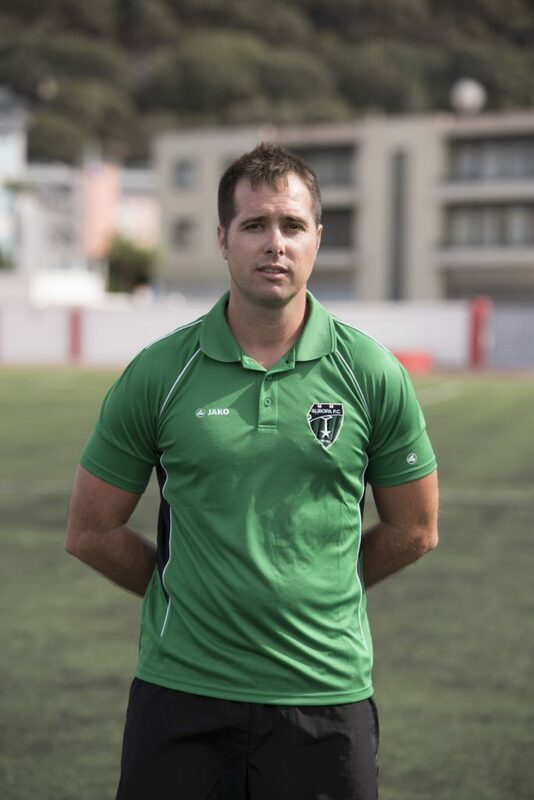 “From the start we made it difficult for them as from the first minute we had our two centrebacks, Raul and Nathan, closely marking Gibraltar United’s star striker Salvador. He couldn’t receive and when he did, he couldn’t turn. Our fullbacks Gian and Jaden were also firm in closing down all of the opposition’s attacks. Nikolaj and Callum had a tough job in the middle as Gibraltar United’s attacking midfielder Jamie was giving everyone a hard time so it was a good thing their attacks always ended at our defence. Our keeper Antony wasn’t given a lot of work, but was attentive in covering the holes left by our centre-backs and managed to come out and intercept a couple of balls that were booted up into space. “Our first chance came from a shot from Jaden that hit the crossbar. The goal came straight after that, and it was a fabulous strike from Pedro into the top corner. Our players knew that the Gibraltar United keeper would be hard to beat, especially after the amazing saves he had pulled off. They were going to have to be amazing goals to beat him! “However, Shawn got us 2-0 in front with another placement from outside the area. It was a sigh of relief, but to keep us on our tows Gibraltar United came back with a goal just before the break. 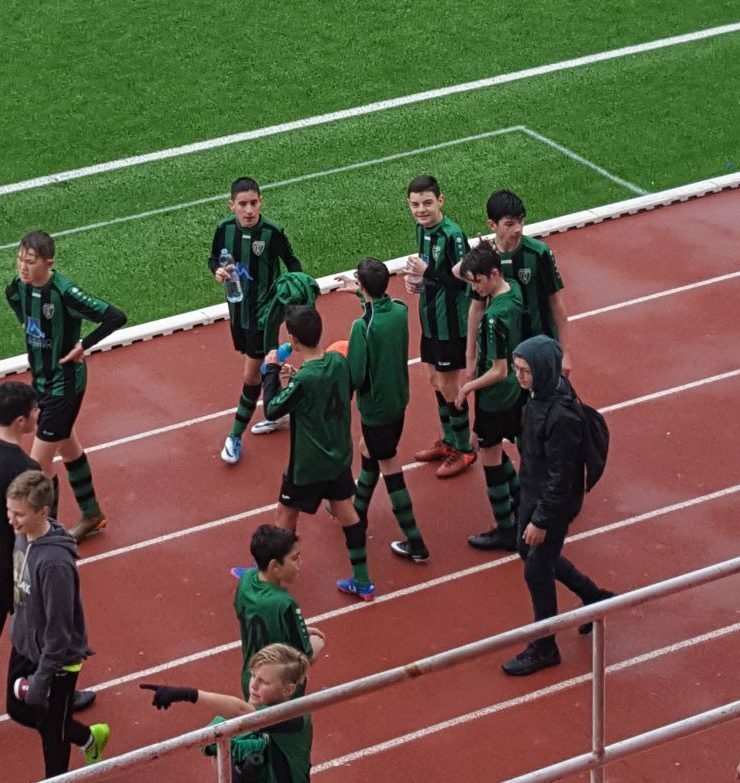 “Its nice to have a lie in on a Saturday morning for a change as we lined up at 13:30 instead of our usual nine o’clock slot to take on the Lions team who were second in the league,” said Europa U14 Masbro coach Chris Edwards. “We went into the game determined to keep it tight and set up in a 4-4-2 formation with focus on defending as a unit and trying to catch the opposition on the break. After seven minutes we were rewarded when a great through ball from Will found Zac on the right and a low cross was knocked home by Adam. “The game continued in a competitive spirit with our new centre-back partnership of Eli and Alex giving us plenty of control while our full-backs stopped the attacks out wide. After 27 minutes Stefan from Lions decided to do his Messi impression and went past 6 players and slotted home in what was a great goal. The half-time team talk sent us out in the same frame of mind confident that we would get more chances, and midway through the half Gabe created it, surging 50 yards down the right and crossing for Adam who made it 2-1. “Early on Saturday morning we kicked off with our fingers crossed, hoping that the weather would hold and it did!” exclaimed a relieved Alfred Garro. “It was a tough game today against a very well-organised side who pressed very effectively not allowing us to pass the ball with ease. This caused us problems and despite our efforts in playing out from the back we just couldn’t find those gaps in between lines to help us move forward. Unfortunately, due to the team not feeling comfortable on the pitch, some mistakes were made through lack of intensity when disputing a split ball and we ended up being punished twice just before half-time. “The second half resumed and the boys where determined to put up a fight and try to turn things around! 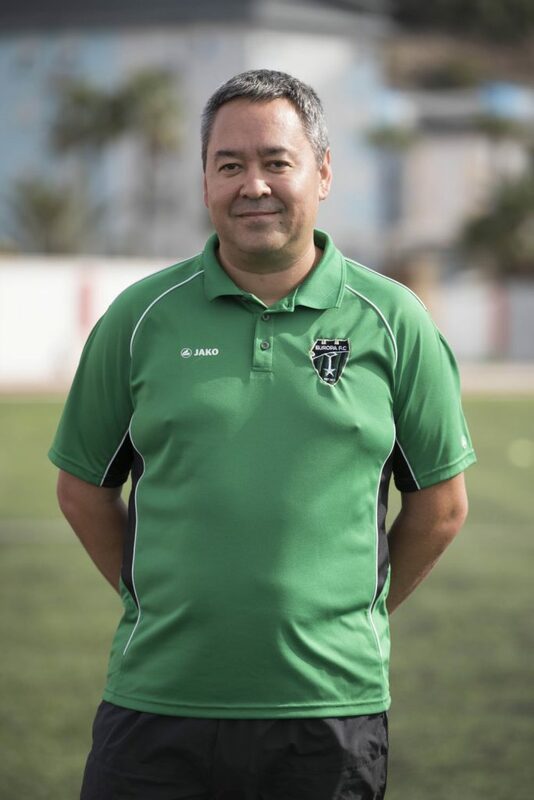 Straight away the team spirit changed and we became much more disciplined, pressing the opposition and never giving up as we pushed the Gibraltar United one step back. We also created numerous goal-scoring opportunities, forcing their goalkeeper to make very good saves. Our continuous drive to go forward eventually presented us with our reward as we managed to level things up.